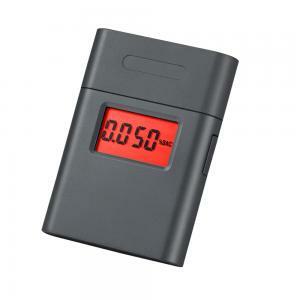 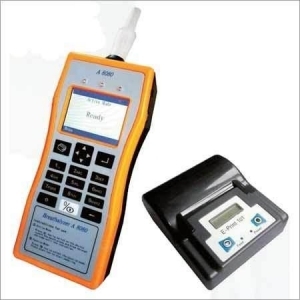 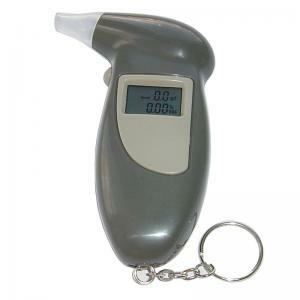 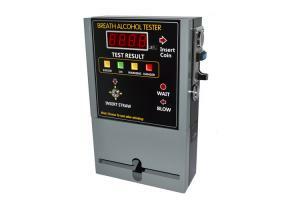 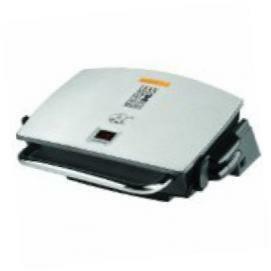 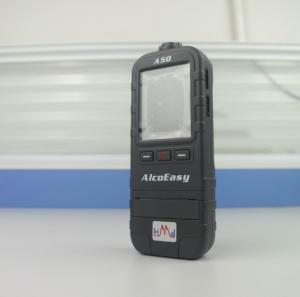 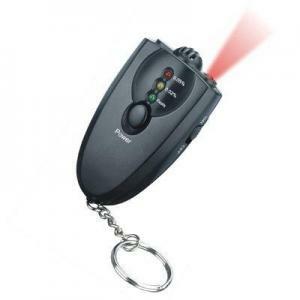 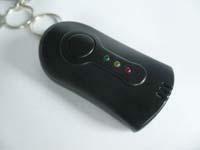 alcohol breath testers - alcohol breath testers for sale. 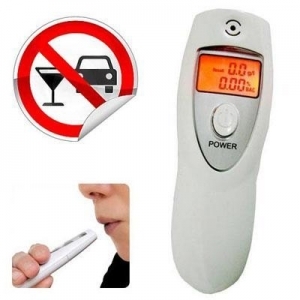 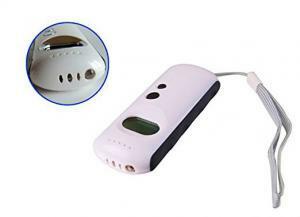 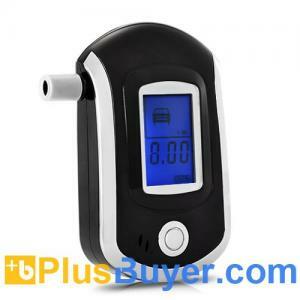 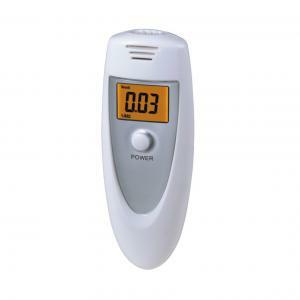 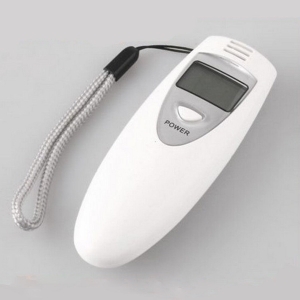 ...Auto power-off Digital Alcohol Breath Tester With Mouthpiece Product Specifications 1. 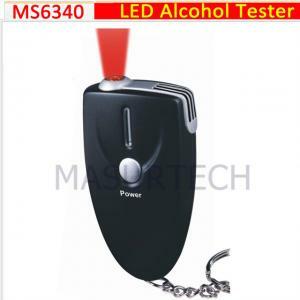 Sensor: Semiconductor alcohol sensor 2. 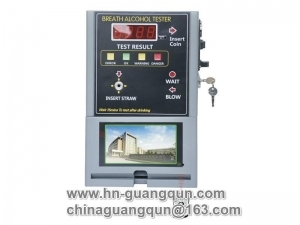 Warm-up time: Within... Shenzhen PPACAM Instruments Co., Ltd.
... New professional(like police)design digital alcohol breath tester breathalyzer Advanced flat surfaced alcohol sensor Digital LCD display with ligh... Shenzhen ADK Technology Ltd.